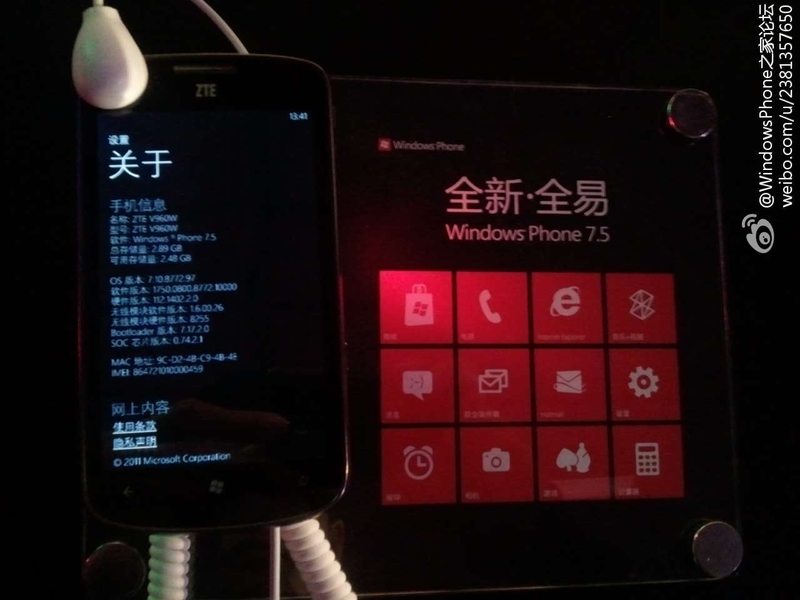 Microsoft has officially launched its Windows Phone 7 platform in China at an event in Beijing, where it revealed that it will partner with no fewer than four handset makers. 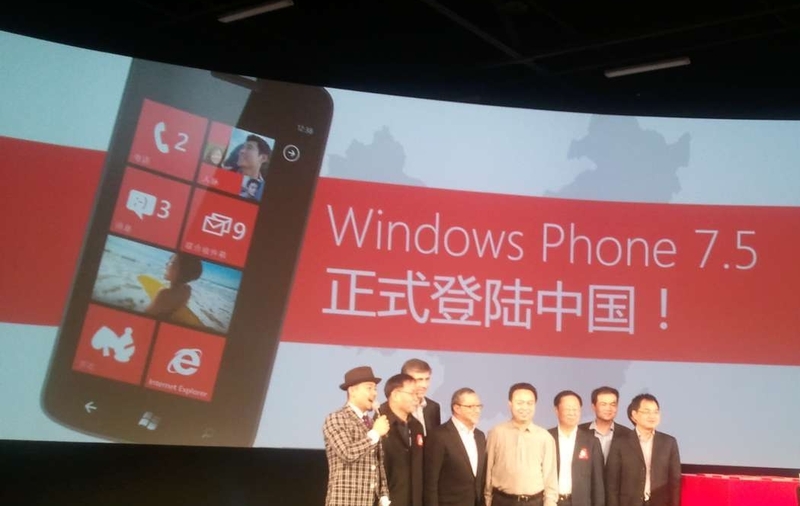 The event saw a China Telecom executive speak as a number of Windows Phone devices were exhibited and discussed. 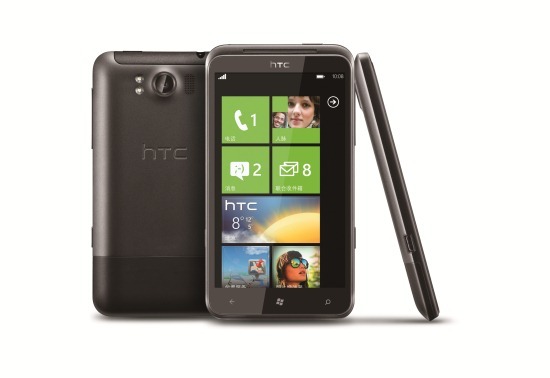 The HTC Triumph (know elsewhere as Eternity) is confirmed as the first handset, as had been anticipated, and it will go on sale ‘unlocked’ and open to all carriers, according to the Windows Steam blog. Microsoft confirmed to The Next Web that alongside HTC, it is partnering with Nokia, Samsung and ZTE, in a line-up that has been very much expected for some time. The event and Microsoft’s own announcement are short on more specific details, such as launch dates, operators and localization tweaks, as most of this information is controlled by China telecom operators and the device manufacturers who will release more in due course. For example, Nokia is planning its own press conference on March 28 at which it will confirm its launch operators, devices, timings and more. While we can expect other partners to provide information in a similar fashion. The launch event didn’t shed any further light on whether (and which) local social media services that will be pre-installed and integrated into the OS. Based on an unofficial hands-on with the Triumph, it has been suggested that there will be no pre-loaded native support, but that remains to be confirmed officially. 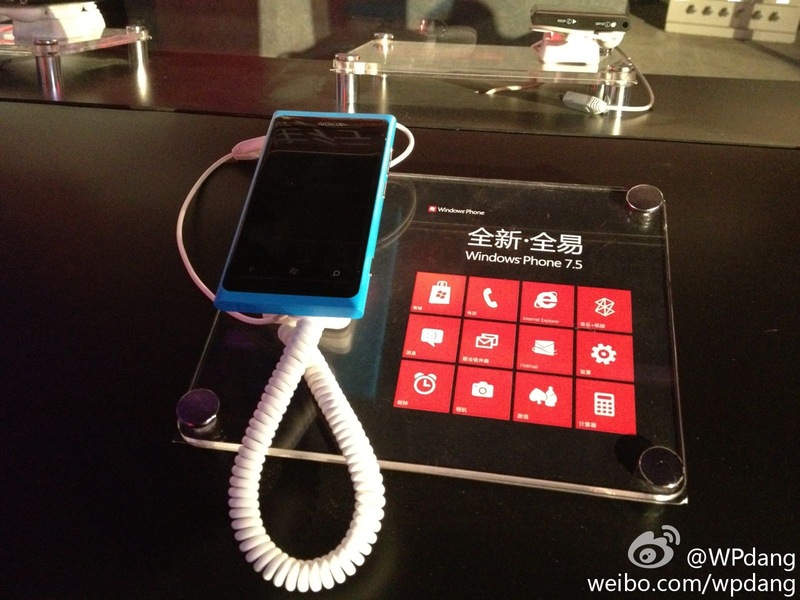 Going on a question-answer Weibo tweet from Windows Phone blog WPDang at the launch event, it appears that Microsoft is still working to integrate Chinese social services into the localized Peoples Hub, as we speculated was likely the case when reporting the Triumph hands-on. 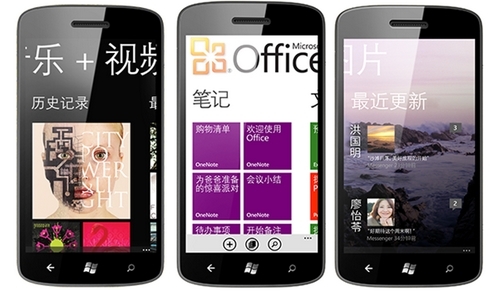 Either way, Sina Weibo and other services are catered for by the 2,000 plus dedicated Chinese apps which Microsoft tells us are already available for Windows Phone 7. Devices from Nokia are the most eagerly awaited of the four partners, and more details are likely to be revealed when the Finish firm launches its Lumia range later this month. 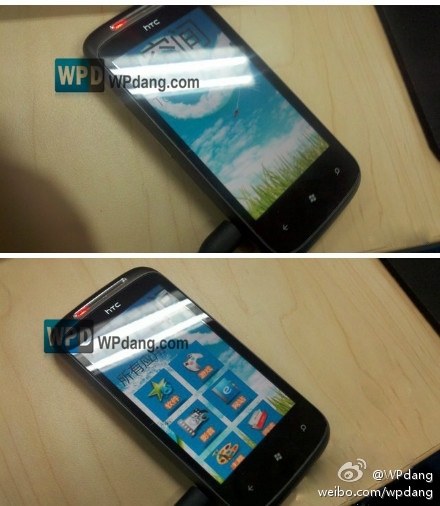 We’ll keep you posted on each and every manufacturer and their plans as and when they are communicated.